As we enter the month of April, we think of flowers and springtime, both bring smiles to our faces and lift our spirits, which is why this seemed like the perfect way to kick us into spring. 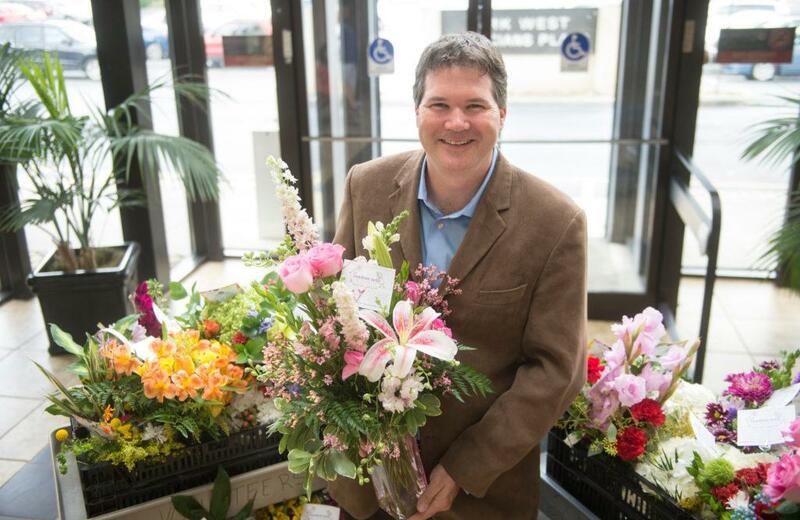 The story of Random Acts of Flowers and founder Larsen Jay is as uplifting as a spring bouquet. You never know what is going to inspire someone to make a difference. In Larsen’s case, it was an almost fatal fall from a ladder in July of 2007. While he was in the hospital for his long recovery, he received so many beautiful flower arrangements that truly lifted his spirits. Once Larsen was well enough to leave his room he saw so many other patients who didn’t have any flowers, so decided to repurpose his and give them to others, which was just the beginning of a beautiful idea. The memories of that gesture inspired him to start Random Acts of Flowers in 2008. 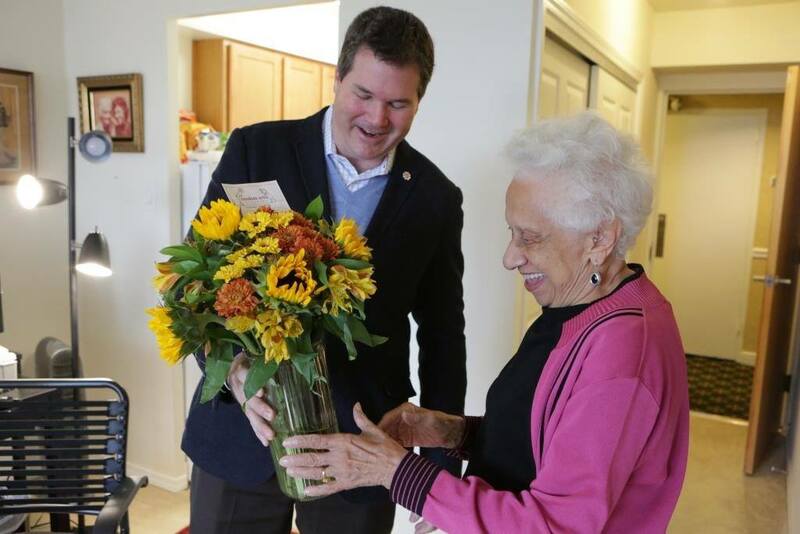 One year later, Larsen delivered his first bouquet from Random Acts of Flowers to the patient in his old hospital room, bringing the moment full circle and a renewed commitment to brighten the lives of others with this beautiful gesture and simple kindness. By 2011, the organization had delivered over 10,000 bouquets and by 2013 had begun to expand in other cities.